Rocky Point Cycle - Full service shop of bicycles, parts, accessories & apparel. 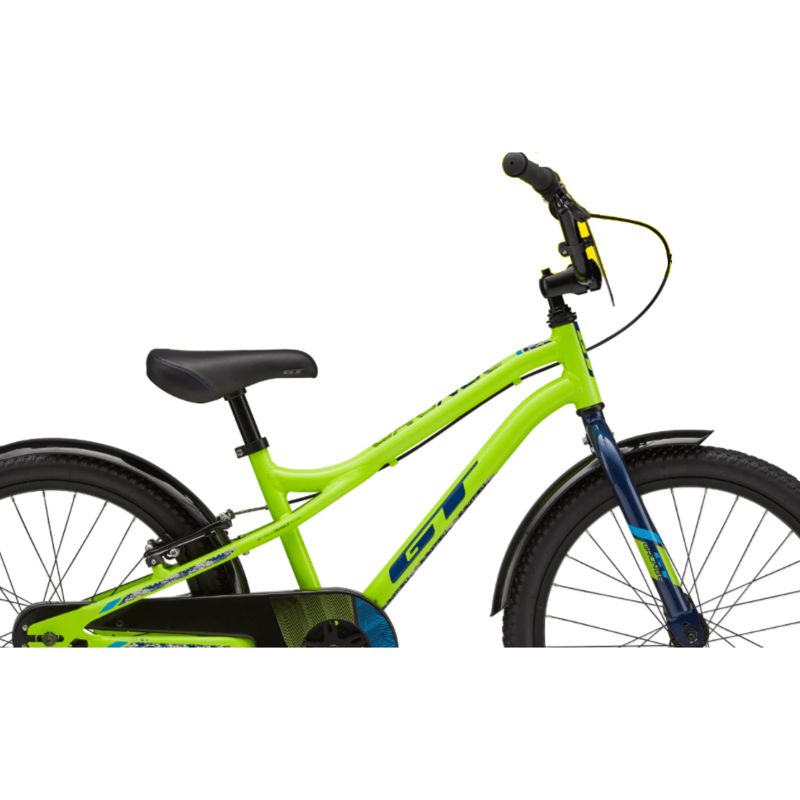 Bikes: kids, BMX, dirt, freestyle, road, mountain, hybrids, comfort, & cyclocross. Custom bikes or wheels & work on any bicycle even if purchased somewhere else.